Songkran, recognized as the traditional Thai New Year, is just around the corner! 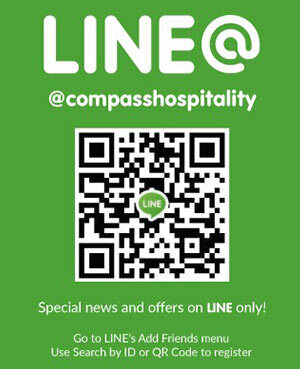 Experience Thai culture and participate in the festivities that take place during this special time of the year. During Songkran, merit-making takes place in several ways. The water-pouring ritual, where water is poured on elders’ hands, occurs as a way of expressing respect. For example, in schools across Thailand, students pour water on the hands of their teachers for this purpose. Another merit-making ritual is the means of worship, such as by going to temples and expressing gratitude. Additionally, providing food to monks is also a form of showing gratitude and respect. 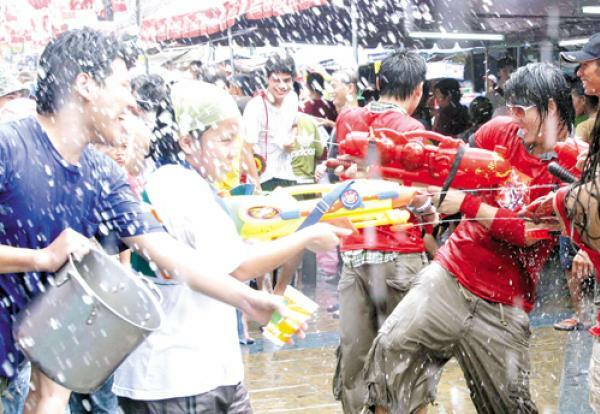 Songkran is most associated with the water-splashing activities that take place! If you haven’t heard of this already, this is the time where Thais have some light-hearted fun and use water guns and buckets to splash water on one another! Splashing water symbolizes a fresh start, and reflects the process of cleansing. Splashing water will definitely make you feel fresh too! Bangkok, Pattaya, Chiang Mai and Koh Samui are amongst the most prominent places in Thailand to go and experience Songkran in an enjoyable way. – Khao San road, which is busy with restaurants and, not to mention, traditional Thai street vendors where you can enjoy Thai snacks. Khao San Road is a popular tourist location, so it’s a place to go and have a good time during Songkran! – RCA, another popular Songkran area, has a number of places to take part in the water-splashing activities. – Silom is one of the most pact places during Songkran, so it will keep you splashing away! Enjoy water-splashing, even after the typical Songkran period ends! In Pattaya, the festivities generally go on for few days following the regular Songkran duration. Some places in Pattaya for Songkran, include: Soi 6, Soi 7, Soi 8 and Naklua. These places are considered to be the most popular places for water-splashing in Pattaya. Koh Samui is filled with beaches, so you can enjoy Songkran with water, sand, sea and sun in Samui! The popular beaches are Chawaeng Beach and Lamai Beach. 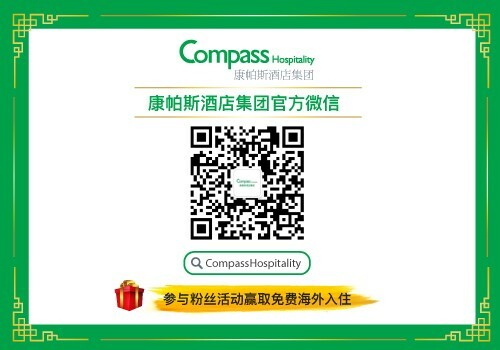 Compass Hospitality offers accommodation in many hotels throughout Thailand! 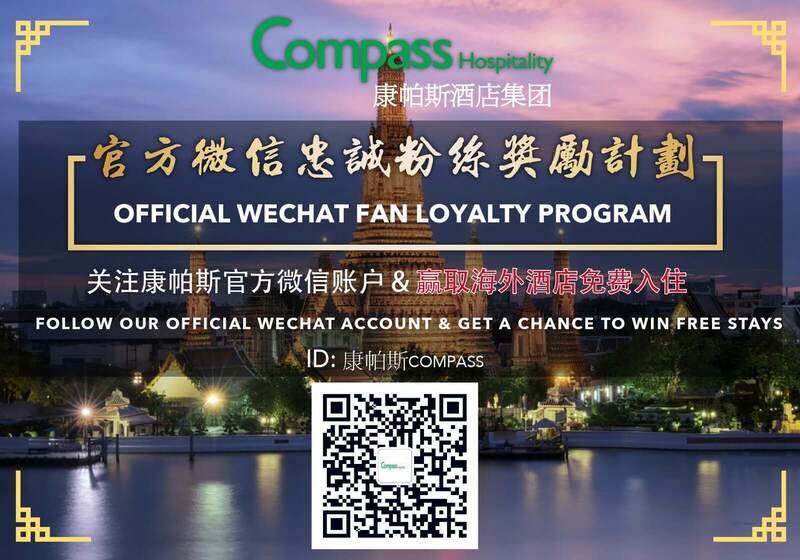 Browse through Compass’ hotels to find a suitable stay, and join in on unforgettable Songkran festivities to experience Thai culture!